Chemical production is becoming increasingly competitive and the pressure from shareholders and consumers for efficiency and profitability is rising. Chemical manufacturers must deal with the added complexities of scheduling chemical tanks and vessels and pipelines instead of the machinery lines of typical manufacturing environments. At MRPeasy, we understand the difficulties of chemical manufacturing. Our software has been designed to facilitate some of your toughest production constraints. Producing every product and every batch exactly to required specifications is not an issue with our batch control. They ensure high management and batch process control flexibility with minimal set-up time. In addition, they can also help you optimize your plant planning and utilization abilities – including prompt delivery of goods to your customers. 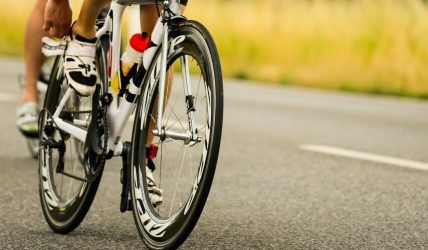 Bikinvention 2CC produces in South Africa next generation chemicals for bicycles under brand Squirt. Bikinvention 2CC uses MRPeasy for manufacturing planning and stock control. 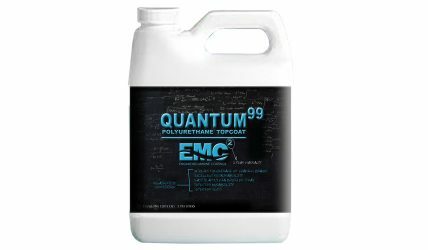 Engineered Marine Coatings, Inc, from Charleston, South Carolina, offers polyurethane technology to the yacht market. Quantum is a full topside system designed for high-performance marine craft. Engineered Marine Coatings uses MRPeasy as full ERP/MRP solution. 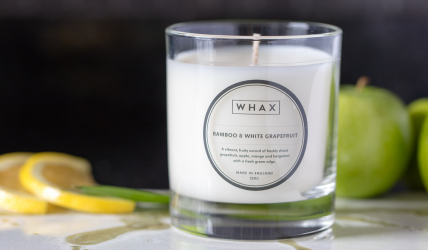 Whax from Great Britain is a family run candle, diffusers and room spray business based in rural Herefordshire. Whax uses MRPeasy uses MRPeasy as full ERP/MRP/CRM/SCM solution. Accurate automatic planning and realistic production schedule. Reschedule dynamically by dragging and dropping manufacturing orders and operations in the calendar or Gantt chart. Inventory management, stock movements, batch and serial number tracking. Set and optimize stock levels and avoid stock-outs. Have a clear history of your stock operations. Just a few clicks to calculate the product cost and the best delivery time. Send quotations and invoices, prepare shipments. Send confirmed customer order to Production. Track the end-to-end sales process from quotation to delivery using a simple pipeline view. Simple environment for line workers to view tasks on a PC or a mobile device. Real time shop floor reporting. Real time overview on the demand and availability of human resources. Manage purchases and raise pre-filled purchase orders with a single click. Vendors, prices, lead times, it’s all there. Manage your supply chain using accurate statistics. Forecast your procurement needs. Enjoy clear visibility to your business performance. Follow your cash flow, balance sheet and profit/loss in real time. Understand the profitability of the business, and more.